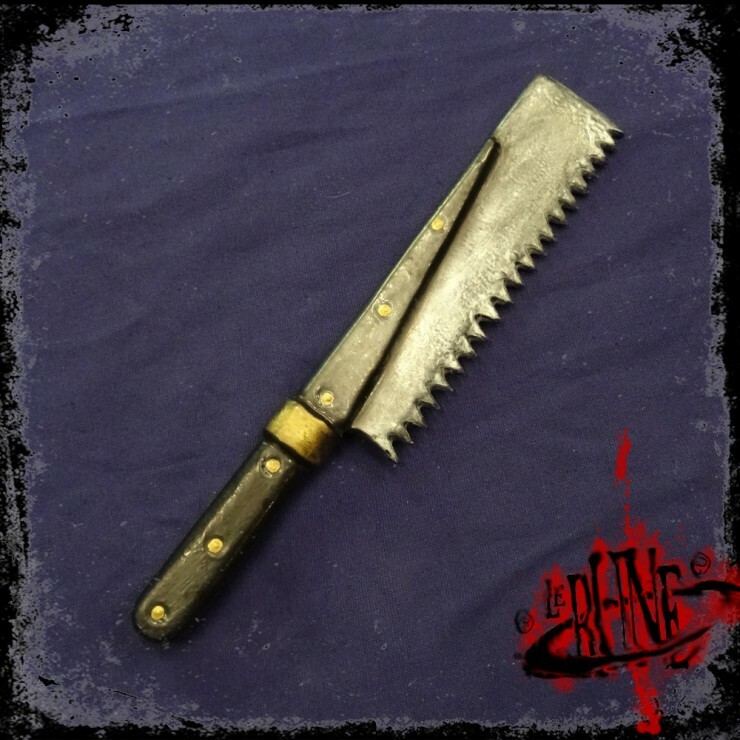 The Bone Saw is the melee weapon for all medicine men, doctors and surgeons who want to defend themselves in style. It is a large-sawed medical saw used in surgery as well as amputations. The specified lengths may differ slightly. We recommend the use of silicone spray to best care for the weapon and increase the life span. In order to preserve the protective coating, LARP weapons should be protected from extreme and prolonged exposure to the sun and heavy soiling should be removed with water.